Travel the Universe and learn about space exploration without ever leaving your classroom. 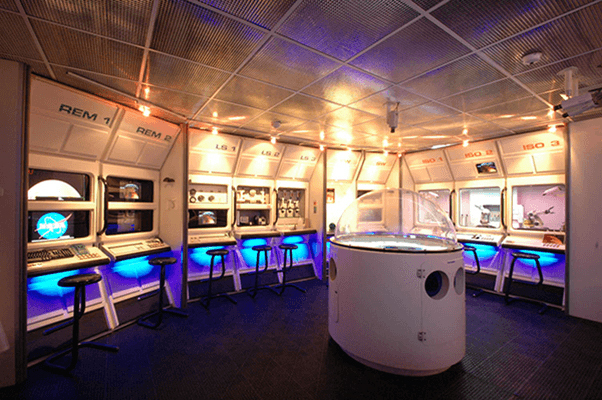 Connect with our Challenger Learning Center for a space mission simulation: solve real-world problems and practice the skills utilized by the astronauts, scientists, and engineers who ensure each space mission’s success. Head to the moon to search for sources of water, track exoplanets in nearby star systems, and learn about lunar science while working to ensure the health and safety of your crew.